Created in a classroom to have maximum effect on achievement in a small amount of time. Students love L2L and improve at their own level, anywhere, anytime. Students in your class will begin at their own reading level, and progress through a research-based methodology. 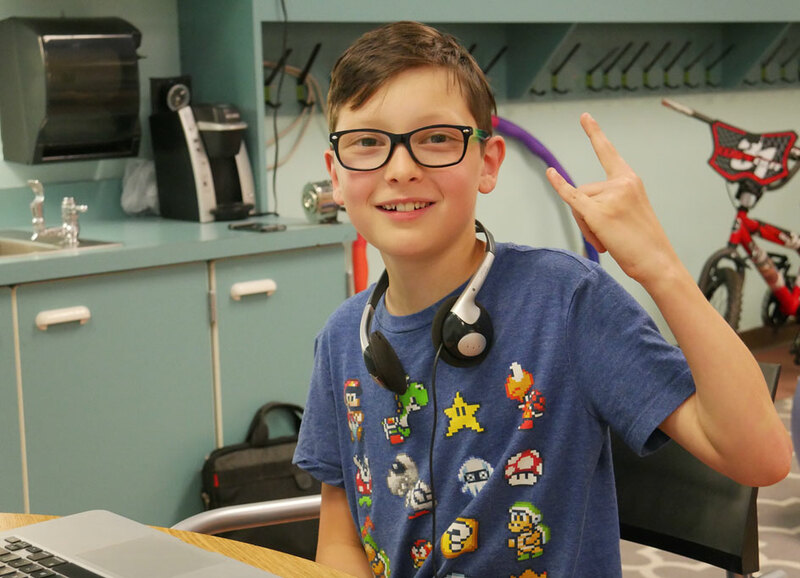 From Kinder level phonics and sight words, to answering high level questions with supporting evidence from text, Lyrics2Learn provides every K-5th grade student an appropriate learning track. Teachers report successful use in multiple formats. Our 15 minute lessons have been tested independently by students during rotations, teacher led in small groups, as a whole group activity, intervention or even homework. Use research proven, multisensory strategies like repeated reading, choral reading, and close reading. Students listen, track, read along, and interact with text. 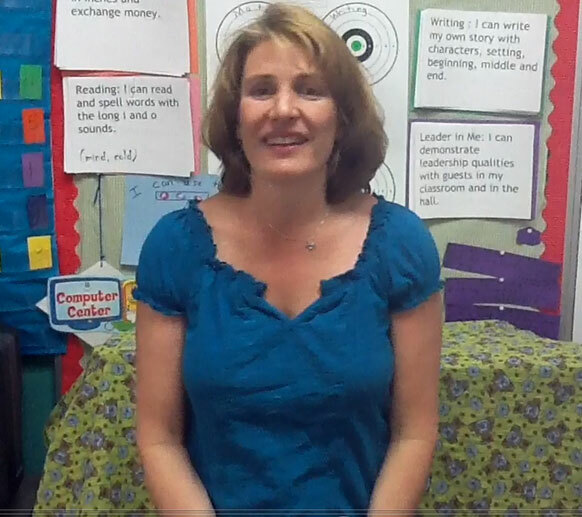 You can even record and share fluency progress videos with parents each week! To learn with depth, kids must first retain the information from the text. By incorporating cool music, repetition, rhythm and rhyme to educational reading, kids remember more of the information. They also learn to successfully apply high level questioning that, at first, seemed too difficult. Music activates more of the brain, makes every book fun, accelerates reading improvement, and fosters a life-long love for reading.